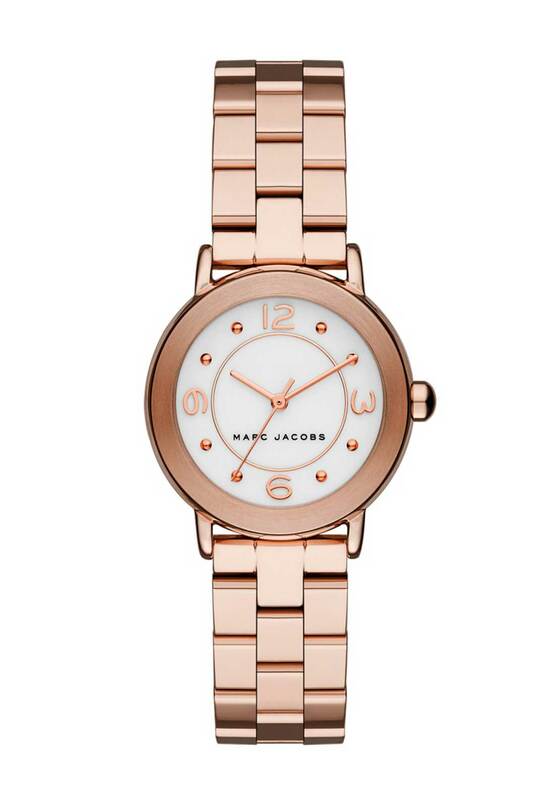 Presented in beautiful rose gold, the Riley watch from Marc Jacobs is sure to become a go-to daytime accessory. 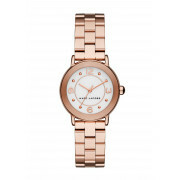 Designed with a slim bracelet strap and round face. Featuring numerical and dot time markers, three hands and logo branding.